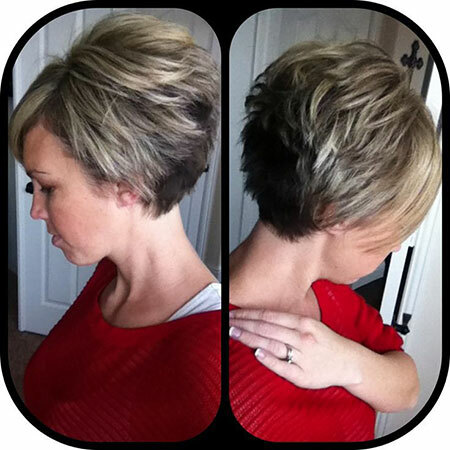 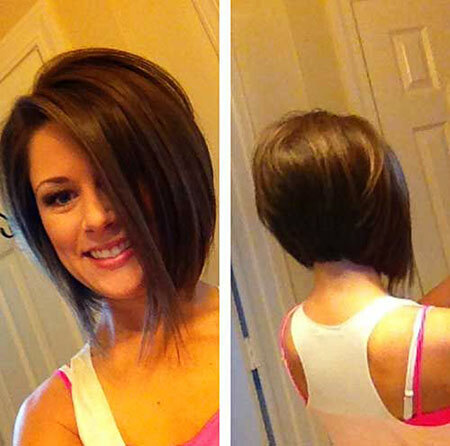 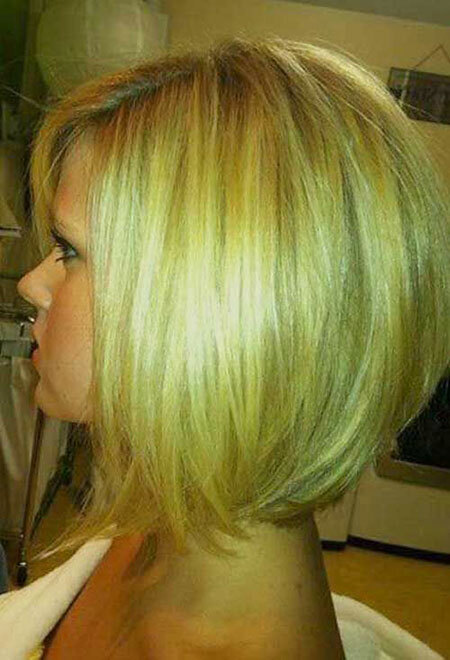 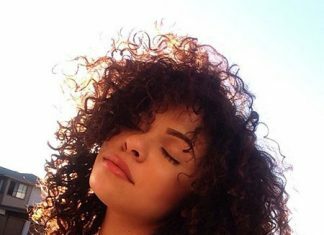 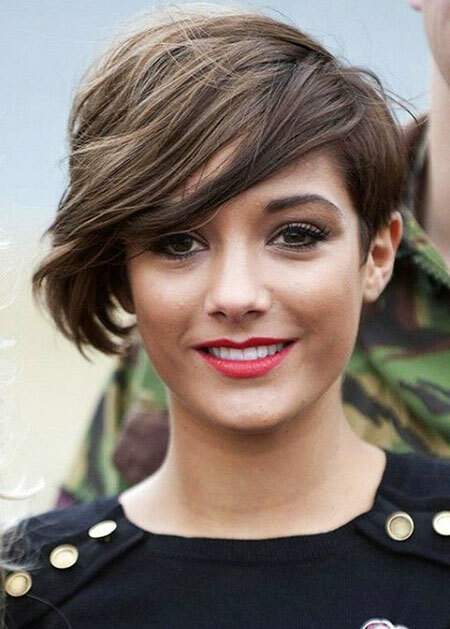 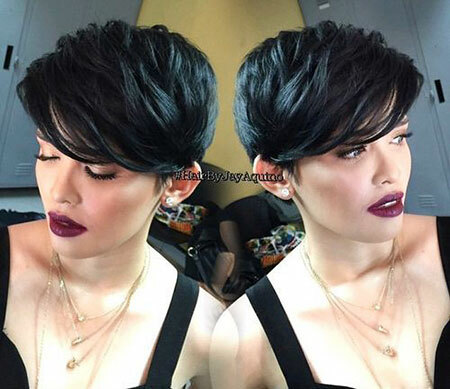 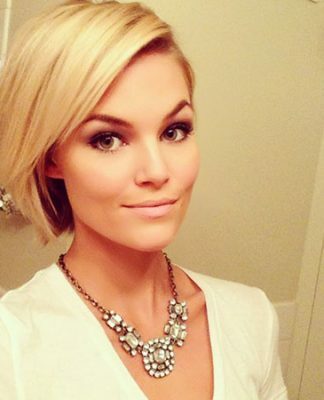 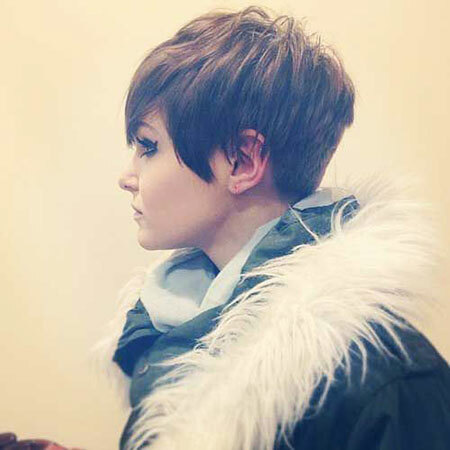 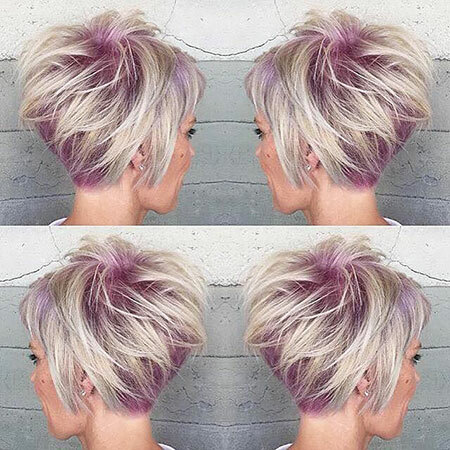 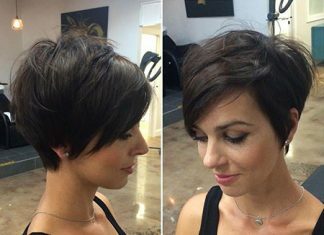 Thick and healthy hair is every women’s dream… Do you now which short haircuts look best on thick hair? 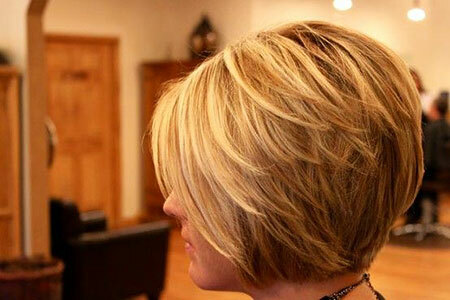 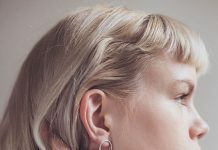 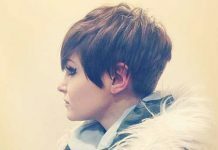 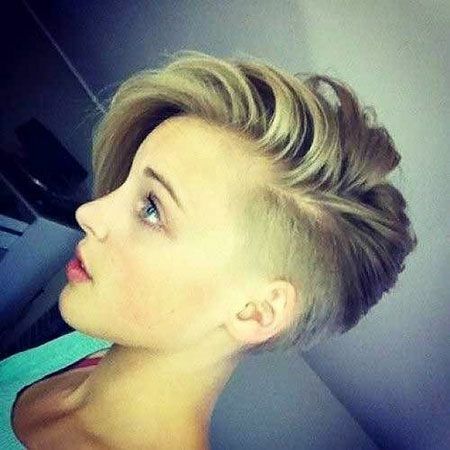 We will show you the latest cute haircuts that will flatter your hair and your face shape. 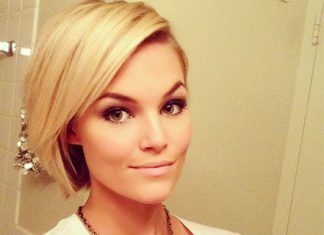 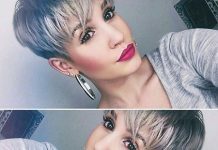 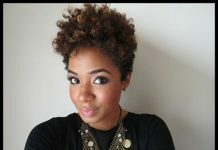 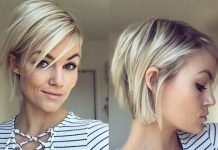 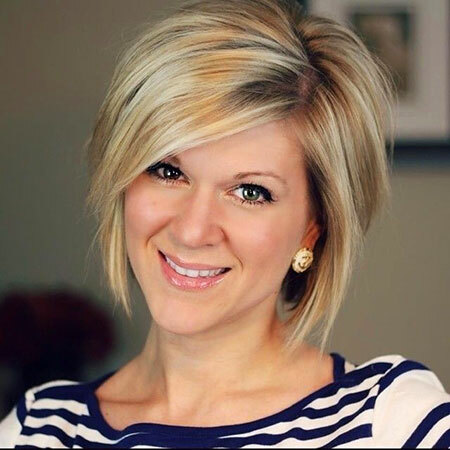 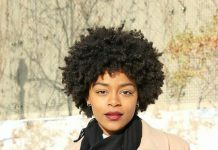 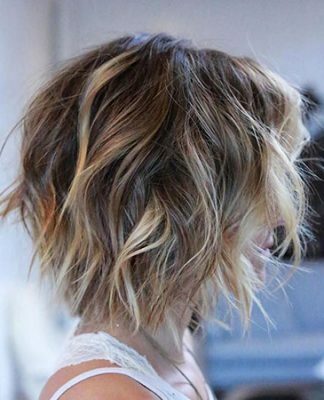 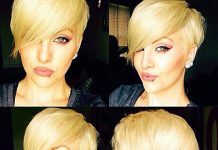 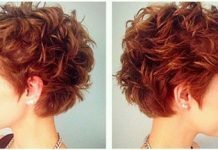 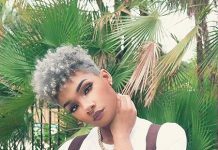 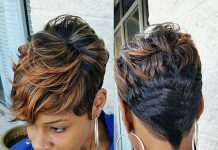 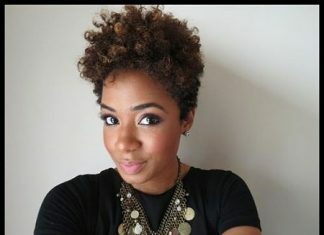 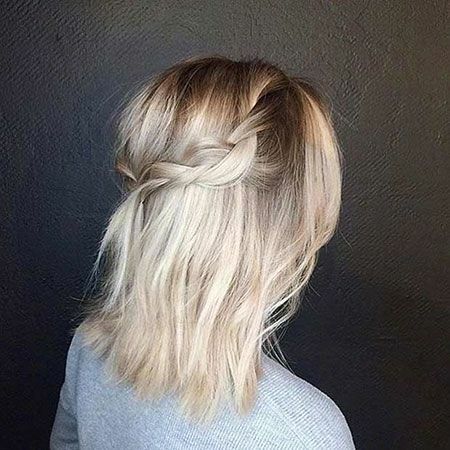 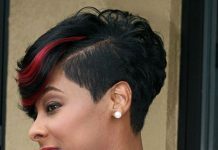 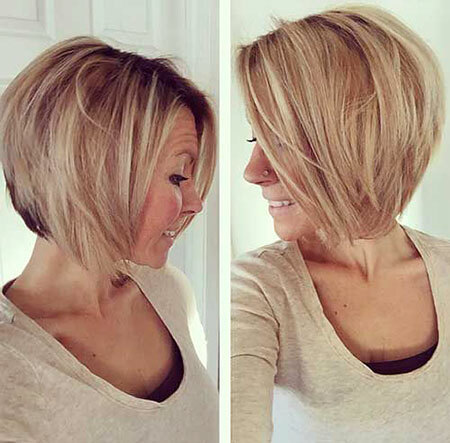 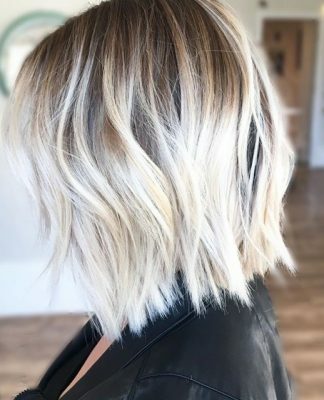 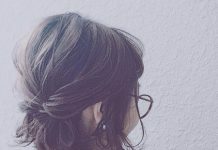 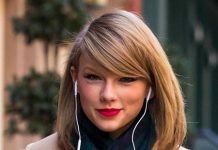 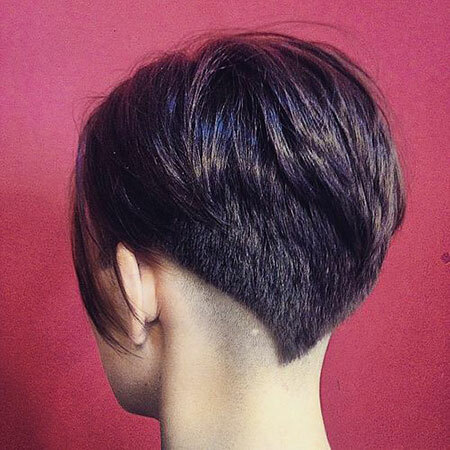 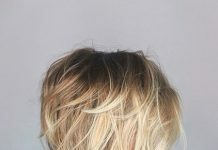 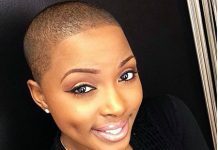 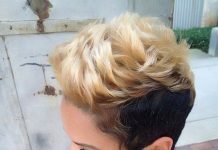 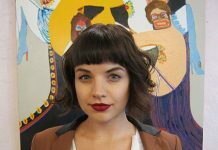 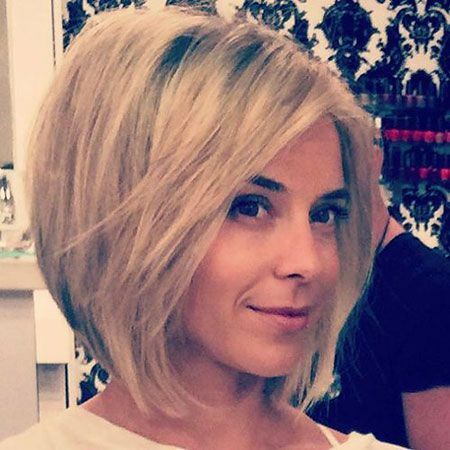 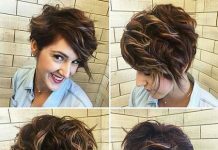 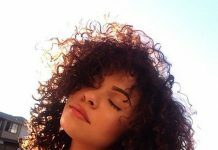 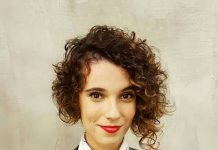 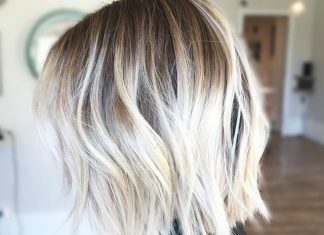 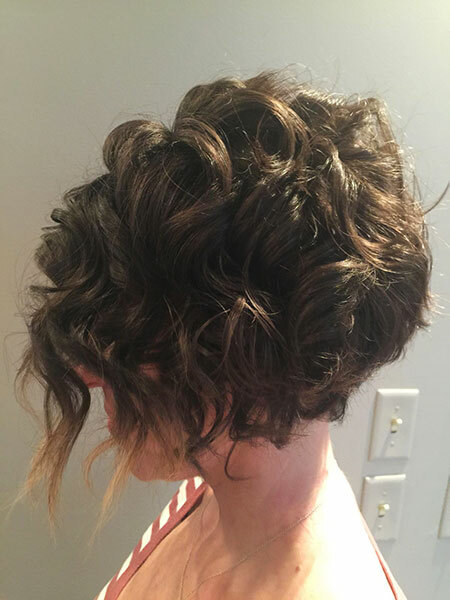 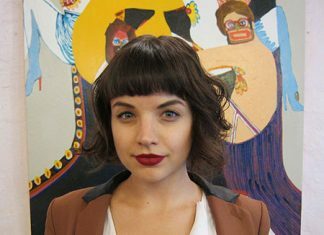 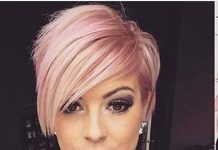 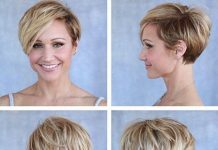 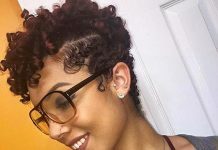 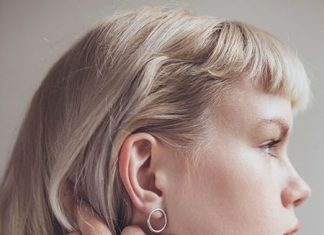 Messy and layered short hairstyles would look really nice on women with thick hair as you can see she looks really cool and stylish. 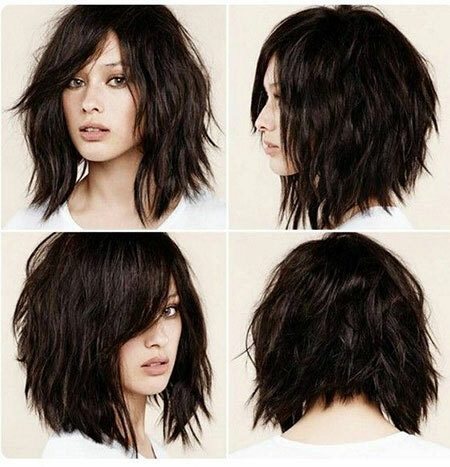 Full bangs look great with thick hair so if you want to have bangs this might be really inspiring for you. 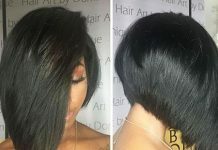 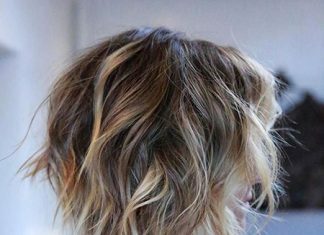 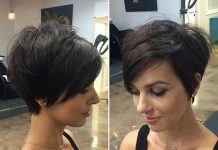 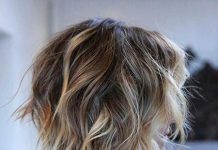 Angled, layered dark brunette bob hair with side bangs looks really nice and chic that make her look really boho and stylish. 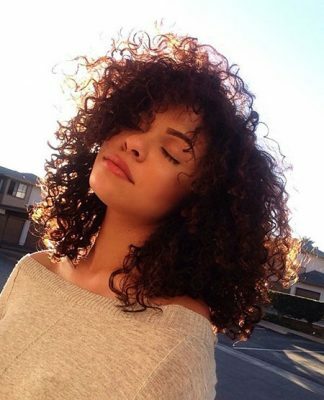 Everyone Wants Shampoo Commercial Worthy Hair. 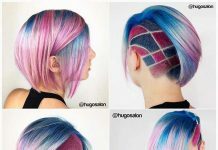 This İs How You Can Get İt.